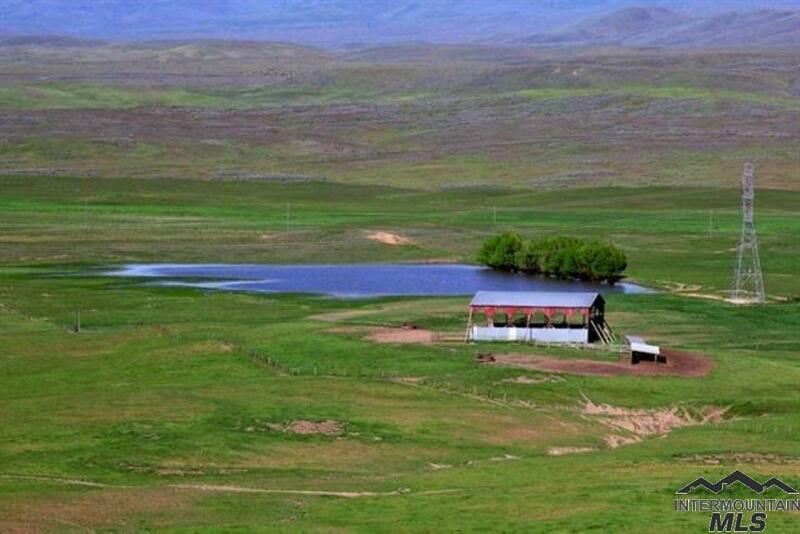 Beautiful cattle ranch W/Water frontage on Crane Crk. Res. 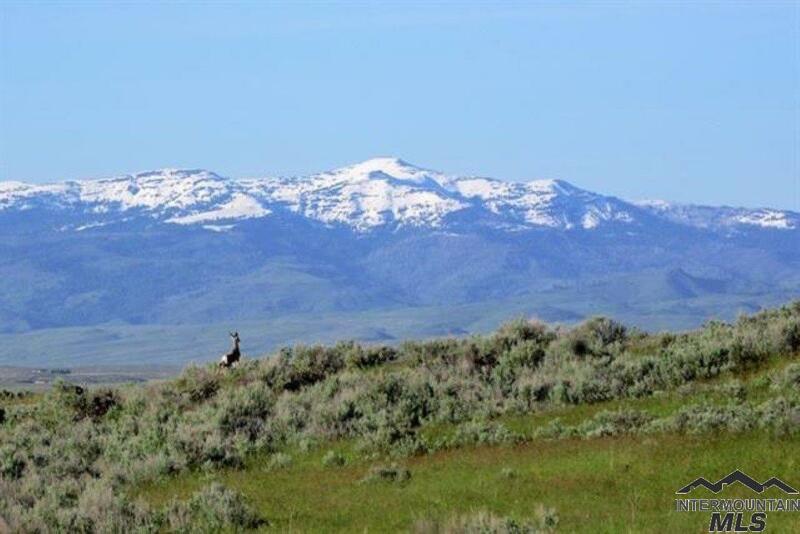 Over 3852 +/- Acres, seeded pasture, range land, and Irrig. 3 New pivots and well put on line in 2016. An additional 65 Acres ready to put under irrigation. Prop. 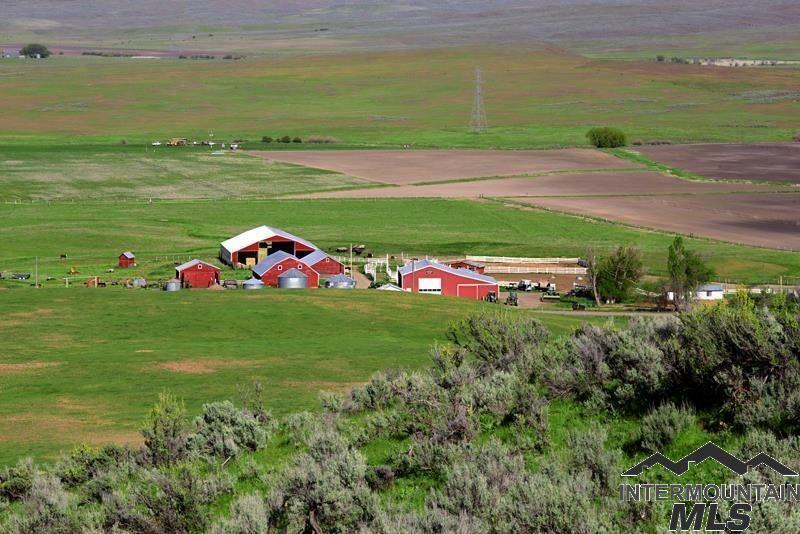 features 3 separate homes, gorgeous views, 5 hay barns, large shop with hoist and attached mach. shed + other out buildings. Inc. Powder River handling facility, w/Hyd. squeeze chute, feed-lot. Sustainable land can produce 2500-3000 +/- Ton of hay. An additional 3172+/- Acres available.